Download "H.264 High Definition DVR Quick Guide"
2 PRODUCT COMPONENTS DVR Set Client CD & Quick Guide Remote Control, Battery, Mouse SATA Data Cable / / / HDD Mounting Bracket & Screw [HD-0405M, HD-0810M] [HD-1620S] Power Cable (110V) & Adaptor [HD-0410M, HD-0810M] [HD-1620S] INITIAL SYSTEM BOOTUP PREPARATION Turning on the DVR Connect the camera BNC cables. Connect a network cable and a monitor cable. Plug the USB mouse to the USB port on the DVR. Connect a Microphone and a Speaker if applicable. Connect the power cable to the DVR from an 110V wall outlet. Select the preferred language and enter correct date and time after initialization. Adjust the video output resolution to your optimal resolution setting of your monitor. Video output resolution can be changed from SETUPDISPLAYVIDEO OUTPUT. Default video output resolution is set at 1280x720. 3 MAIN MENU Login Information Default Username: admin Default Password: 1111 To enter the main menu, right click on the mouse and select setup from the submenu or press the setup button on the remote control. Enter the username and password. It is strongly recommended to change the password to prevent unauthorized access. Menu SETUP AUDIO SEARCH CAMERA PTZ SEQUENCE MANUAL RECORD ALARM OUT CONTROL BAR CHANNEL INFORMATION SYSTEM INFORMATION SYSTEM LOCK SYSTEM SHUTDOWN Description Select this menu option to go to a setup menu. Select this menu option to set an audio reception channel. Select this menu option to enter the search mode. Select this menu option to open PTZ control OSD menu. Select this menu option to enable/disable channel sequence. Select this menu option to enable/disable Manual Recording. *MANUAL RECORD will override any recording setting and record CONTINUOUSLY. Select this menu option to enable/disable alarm function. Select this menu option to hide/display the Menu Control bar. Select this menu option to display channel related information. Select this menu option to display DVR information. Select this menu option to lock/unlock the DVR control inputs. Select this menu option to safely shut down the DVR. 4 RECORDING MODE SETUP All DVR models are preconfigured to record CONTINUOUSLY. To setup a different recording schedule, select SCHEDULE in the RECORD menu. Navigate through the items using the mouse or the remote control. Select CHANNEL Select CONTINUOUS, MOTION, or SENSOR Select desired Date & Time. 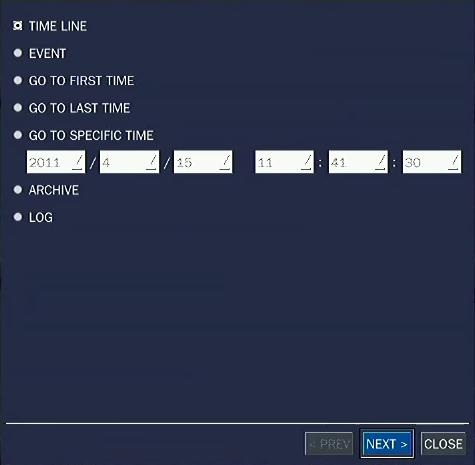 To copy a schedule to a different channel, select the channel from the COPY menu. NETWORK SETUP Network IP address must be configured on the DVR before remote connection. To setup an IP address, select DHCP or STATIC on NETWORK TYPE in the NETWORK menu. If DHCP is selected, the DVR will automatically retrieve an IP information from a router. *DHCP must be enabled from a router. If STATIC is selected, all IP information (IP, SUBNET MASK, GATEWAY, DNS addresses) must be manually configured. 5 NETWORK SETUP (Continued) Free DDNS service for Dynamic IP users is provided. Please follow the instruction if your public IP address is a dynamic IP. - Select SERVER1 from DDNS. - Select ddnscenter.com from DDNS SERVER NAME. - Select desired time interval from DDNS INTERVAL. - Go to from a PC. - Enter MAC address and Serial number from the DVR. - Create a preferred Domain Name and click on Duplication Check button. - Special characters and spaces cannot be included in Domain Name. - Confirm a desired Domain Name is available and click on the Register button. o e.g.) yourowndomainname.ddnscenter.com* Instruction for the DVR installed under firewall / gateway / router / modem-router combo LAN. If your DVR is on LAN (using private IP address), PORT 5445 (Default Port) and WEB PORT 80 (Default Web Port) must be open and forwarded to the IP address of the DVR. Please refer to the firewall / gateway / router user manual or consult with your IT personnel. NETWORK ACCESS via MOBILE PHONE Free iphone / ipad and Android OS Phones application is provided. Go to the iphone App Store / Google Play Store. Search for iums and install the application on your phone. Apple iphone / ipad: Tap icon for SITE ADDITION. In the SITE INFORMATION, enter the following information; SITE, IP/DNS, PORT, ID, PASSWORD. Tap SAVE to save the SITE. Android Phone: Tap icon for SITE ADDITION. In the SITE INFORMATION, enter the following information; SITE, IP/URL, PORT, ID, PASSWORD. Tap ADD to save the SITE. 6 NETWORK ACCESS via WEB BROWSER Web browser connection uses WEB PORT (Default 80). Please make sure to open and forward the WEB PORT to the IP address of the DVR. Make sure Popup is enabled from Internet Explorer. Open Internet Explorer and enter the IP address or the domain name of the DVR to open the Web Client. 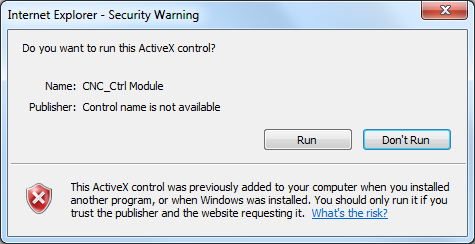 Install the ActiveX when prompted. Ensure the message Initialize Success appears on the bottom information bar. Click on the button to open Login window. Enter the DVR Port, DVR ID, and the DVR Password. Click on the Connect button. Click on the button to switch to the playback mode. 7 How to make a backup Insert a USB flash drive in the USB port on the DVR. Right click on the main screen and click on the SEARCH to open the SEARCH menu. Click on GO TO SPECIFIC TIME and enter the specific date and time. Move the mouse pointer to the bottom of the screen and the following SEARCH bar will appear. Click on the BACKUP button to open the BACKUP window. Select STILL IMAGE, NSF, or AVI format. Select USB STICK for a BACKUP less than an hour, or select USE HDD for a BACKUP for more than an hour. Select the specific channel number. Enter the specific BACKUP duration. Stand Alone Type. Digital Video Recorder USER S MANUAL. (Real time recording 8 & 16 CH DVR) Revision Date : 2010. 6. 30. DVR4WM/8WM/16WM Setup Guide Speco Technologies 200 New Highway Amityville, NY 11701 800-645-5516 www.specotech.com DVRWM Setup Guide Package Content DVR4WM/8WM/16WM Setup Guide Inspect the DVR s packaging. AVC792D. 4CH Full 960H DVR. Compatible with ios & Android mobile devices. Lorex Edge LH300 Series DVR: Frequently Asked Questions Monitor/Display: 2 Q: Why can t I see an image when I connect my monitor to the DVR? 2 Remote Access and Software: 3 Q: What is my ID and password? aseries DVR04/DVR08 DIGITAL VIDEO RECORDER Quick Operations Guide UD.7L0202B1365B01 Thank you for purchasing our product. If there is any question or request, please do not hesitate to contact dealer. SwannEye HD Plug & Play Wi-Fi Security Camera Quick Start Guide Welcome! Lets get started. Package Content DVR-4TL/8TL/16TL Setup Guide Inspect the DVR s packaging. Make sure that the DVR-4TL/8TL/16TL is packed properly. Remove all items from the box and make sure it contains the following items. Index: network to my mobile. device. Why are. window. cameras? My hard. drive is full. We have recording? solutions to. VK2-1080BIR35V16e. Quick Guide. Please read this manual thoroughly before use, and keep it handy for future reference. Acellus Lab Cart. User s Manual. Version 4B. Acellus Corporation www.acellus.com. Copyright 2010 Acellus Corporation. All Rights Reserved. 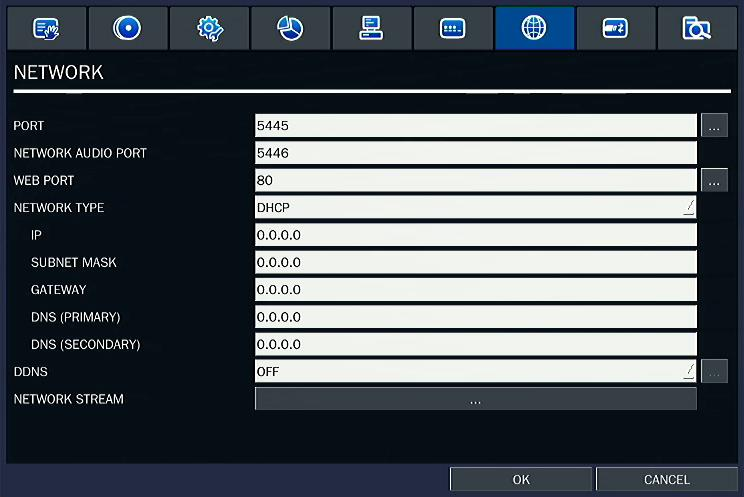 CCTVwindow Network Connection Quick Setup Guide This quick setup guide describes how to configure the CCTVwindow client software and either a DVR9k or an IP camera in order to connect and view pictures.